I'm so excited that with the fresh new start of July, there are some fabulous book events coming right here to the good ol' 305. 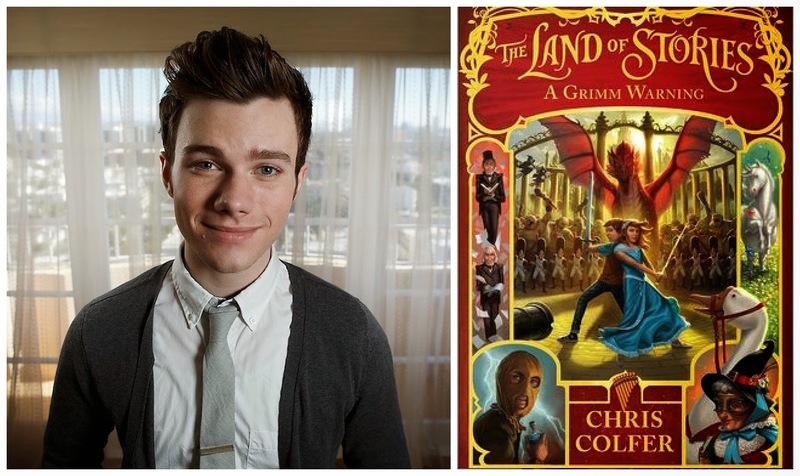 Books & Books (265 Aragon Avenue, Coral Gables) will be welcoming "Glee" star Chris Colfer on Sunday, July 13th at 11am to promote his book, "The Land of Stories: A Grimm Warning." In the third book in Colfer's "The Land of Stories" series, Conner Bailey thinks his fairy-tale adventures are behind him--until he discovers a mysterious clue left by the famous Brothers Grimm. With help from his classmate Bree and the outlandish Mother Goose, Conner sets off on a mission across Europe to crack a two-hundred-year-old code. Meanwhile, Alex Bailey is training to become the next Fairy Godmother...but her attempts at granting wishes never go as planned. Will she ever be truly ready to lead the Fairy Council? When all signs point to disaster for the Land of Stories, Conner and Alex must join forces with their friends and enemies to save the day. But nothing can prepare them for the coming battle...or for the secret that will change the twins' lives forever. In order to get into the autograph line, you will need to pre-order the book either online or call the store with your credit card details. 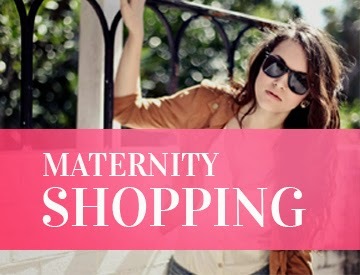 Rules and further details on how to purchase right now, click here. As much of a supporter of a quality book as I am, sometimes it can seem like FOREVER before you get to find out what happens to your favorite characters! This is how I felt after gobbling up the first two installments of the Deborah Harkness "All Souls Trilogy" books, "A Discovery of Witches" and "Shadow of Night." There were so many moments I wished I could hurry up the beloved author for my own selfish curiosity but alas, I've almost made it to July 15th, when "The Book of Life" is finally released. For those of us who patiently waited, Deborah is gifting us with a fabulous book tour that will span 29 days in the U.S. (Click here to see what other cities she will visit). Harkness will be making an appearance right here at Miami's Books & Books on July 20th at 4pm where she'll chat with fans, host a Q&A, as well as sign copies of the new book. In "The Book of Life," historian and witch Diana Bishop and vampire scientist Matthew Clairmont return to the present to face new crises and old enemies. At Matthew’s ancestral home at Sept-Tours, they reunite with the cast of characters from A Discovery of Witches—with one significant exception. But the real threat to their future has yet to be revealed, and when it is, the search for Ashmole 782 and its missing pages takes on even more urgency. In the trilogy’s final volume, Harkness deepens her themes of power and passion, family and caring, past deeds and their present consequences. In ancestral homes and university laboratories, using ancient knowledge and modern science, from the hills of the Auvergne to the palaces of Venice and beyond, the couple at last learn what the witches discovered so many centuries ago. If you're a fan of fantasy books, vampires, witches, or even just great storytelling, you'll get sucked into this series. I'm going to re-read them now to prepare for the release on the 15th. I'll save you guys a seat in the front row! I can't wait for Chris Colfer's signing on July 13th...I've admired Colfer's acting, and was very pleasantly surprised to be totally enchanted by his books. The 2nd "The Land of Stories" was particularly engaging and I've been waiting eagerly to revisit the twins' adventures.